Satellite navigation is an essential option if you are buying a car with a posh badge from the prestige sector, says Rupert Pontin of Glass’s Guide. 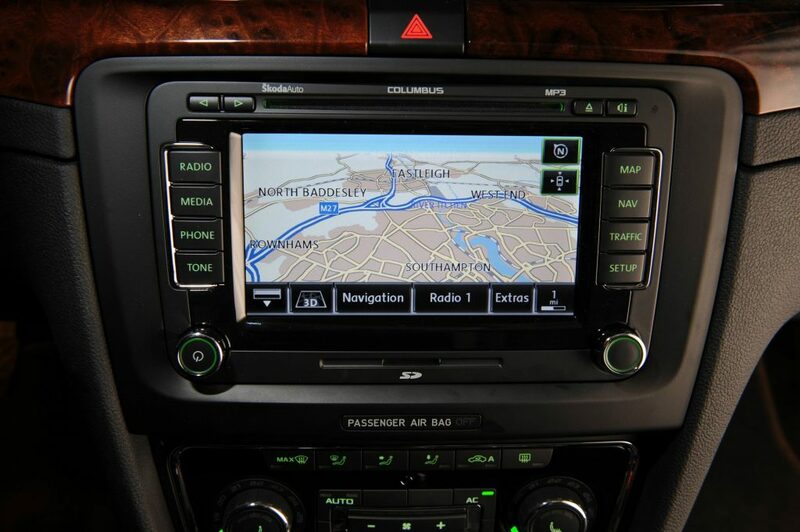 “Having an upgraded sat nav with a larger screen and better mapping will add value for cars in the upper reaches of the market.” That means if you’re buying an executive car or large SUV, future buyers will expect it to come with navigation, and will be prepared to pay for it. However, before drivers order sat nav on their supermini or city car, they might want to reroute. With more affordable cars, buyers are happy to install their own portable sat nav unit, or use their smartphone. So the original £700 cost of, for example, optional sat nav and digital radio with a basic 5inch screen in the Ford Fiesta – the UK’s best selling car – is unlikely to add to the car’s resale value in three years time, compared to a Fiesta without the system. 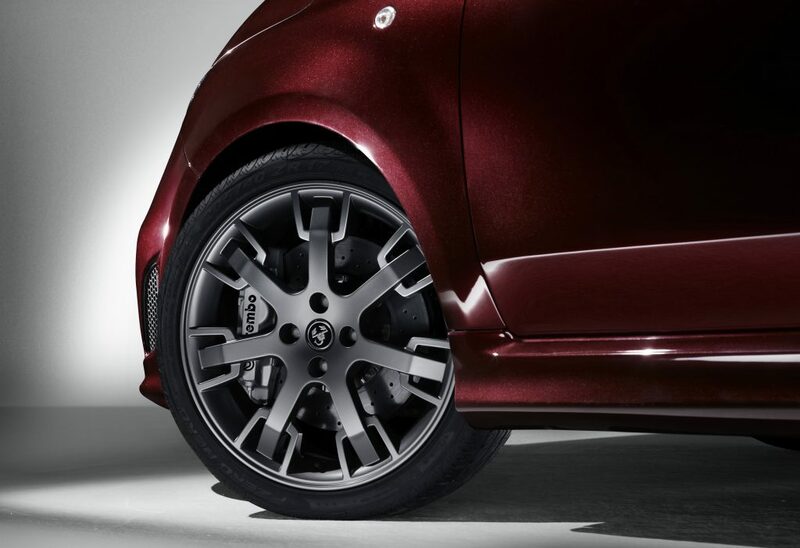 Bigger alloy wheels will mean a bigger price for your car when the time comes to sell it on. Why? Because buyers are suckers for good looks, and “after the body colour, wheels tend to have the biggest impact on the appearance of a car,” says Rupert Pontin. This means, however, that increasingly, the nation’s savvier drivers are forever grumbling under their breath about the stiff ride comfort of their car. Larger wheels and tyres usually result in a rougher ride over Britain’s broken roads. For wow factor, the panoramic sunroof is hard to beat, says Rupert Pontin. “It makes a vehicle look more appealing but also adds to everyday driving, providing extra light in the cabin. It is a definite plus point.” It also means that it lights up the price of a used car. 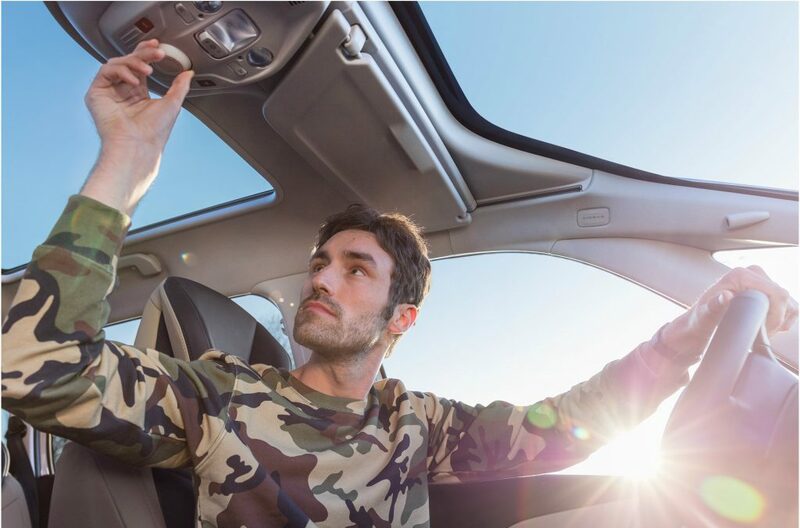 Increasingly popular on all types of car, the panoramic sunroof will either be a piece of glass fixed in place, or it will be glass that opens up, or lastly a fabric roof that slides back in a sardine-tin arrangement. With glass items, it’s a good idea to make sure that your car has air conditioning, as on even a modestly warm day the cabin will get hot. 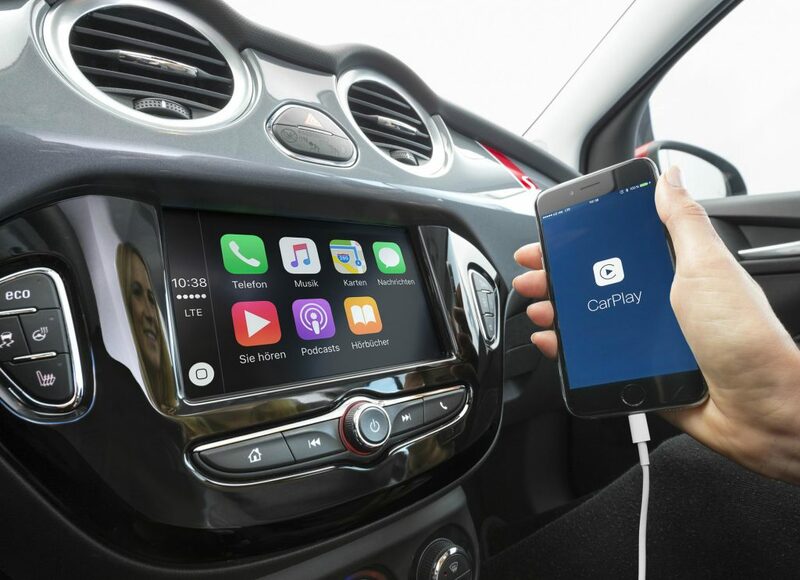 If your car doesn’t come as standard with Bluetooth sync or any integration for smartphones, then order it as an option. Rupert Pontin says this has become an essential feature for most drivers, be they busy executives, young mums or newly qualified drivers. “Being able to access phone functions and music through the car while on the move is seen as a deal maker or breaker. The better the phone integration, the faster the sale,” stresses Pontin. So get yourself connected. 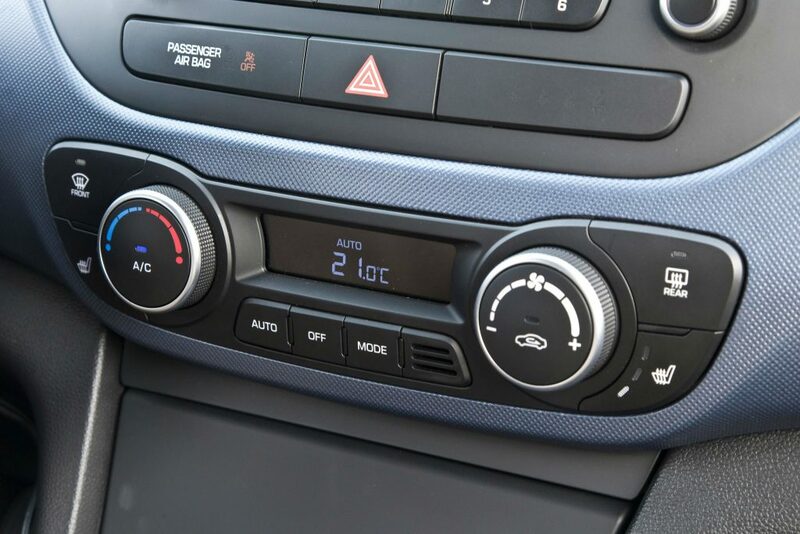 At the same time, larger, more expensive cars should come with automatic climate control, which adjusts the air flow to maintain a set temperature. If you smart Audi or BMW doesn’t have it as standard, it is important to fit it as an option, says Pontin.